This slideshow is a selection of my bridal work over the last 10 years. 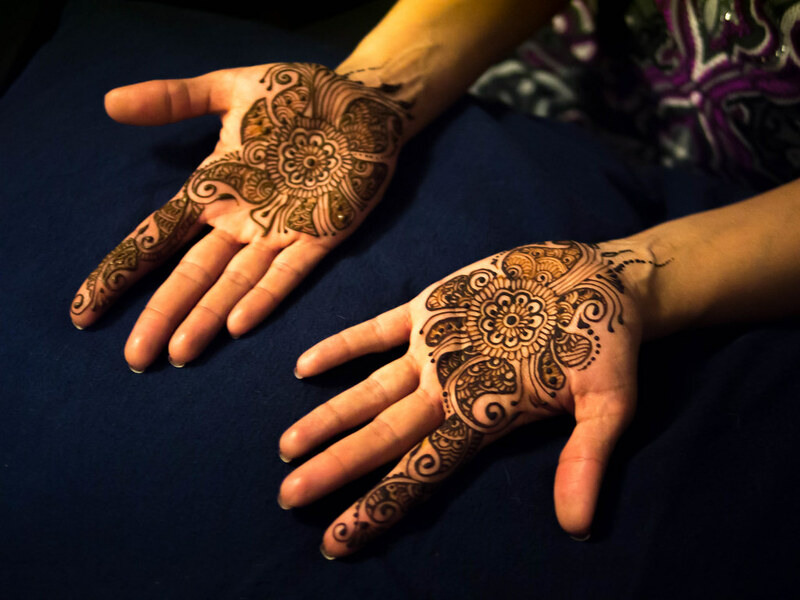 Photos where the henna appears black are taken when the paste is still on; henna stains a reddish brown. All photos are by Lisa Butterworth unless otherwise indicated. Once your eyes are full you can book an appointment online here.